SBAS NO. 8. 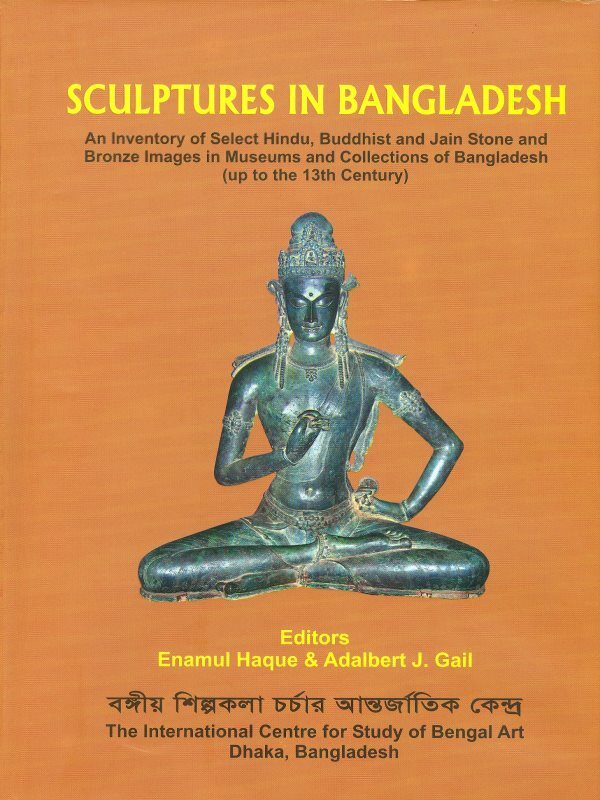 Sculptures in Bangladesh: An Inventory of Select Hindu, Buddhist and Jain Stone and Bronze Images in Museums and Collections of Bangladesh (up to 13th century); Enamul Haque and Adalbert J. Gail (eds. ); Size 12" x 9.5": 150gms matt paper; pp. 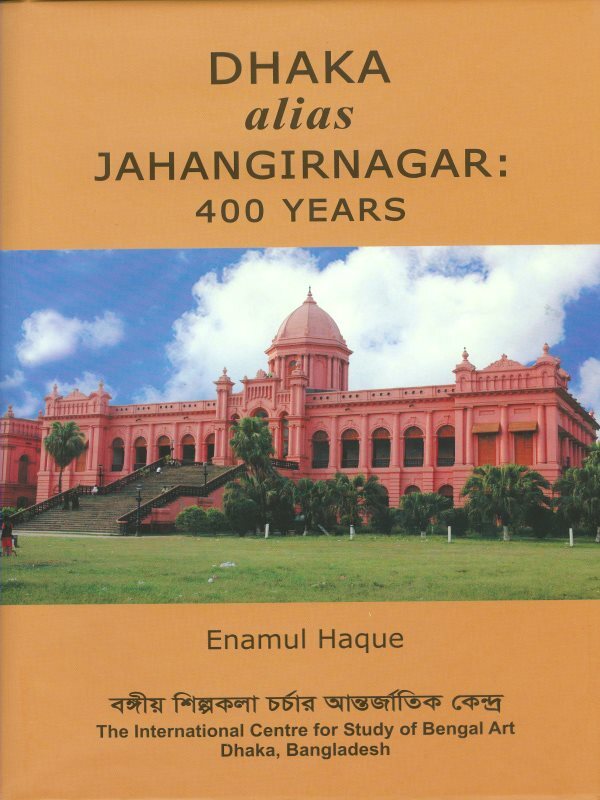 610; plates 547 (91 in colour); Illustrations; Map: Bibliography: Index: ISBN 984-300-002320-4; Taka 5000/ US$ 100.